We're obssesed with masks and we know you love it too. 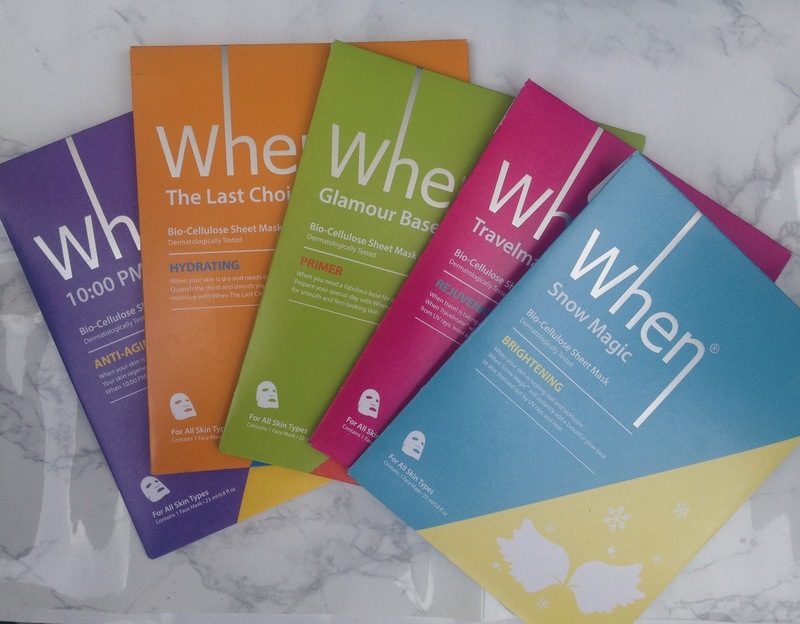 We know you are always looking for a mask to add to your daily routine, to help you in emergency cases where your face is asking for help or when you have a busy day and you need a pamper moment. Well, you do not have to buy another weird mask again! 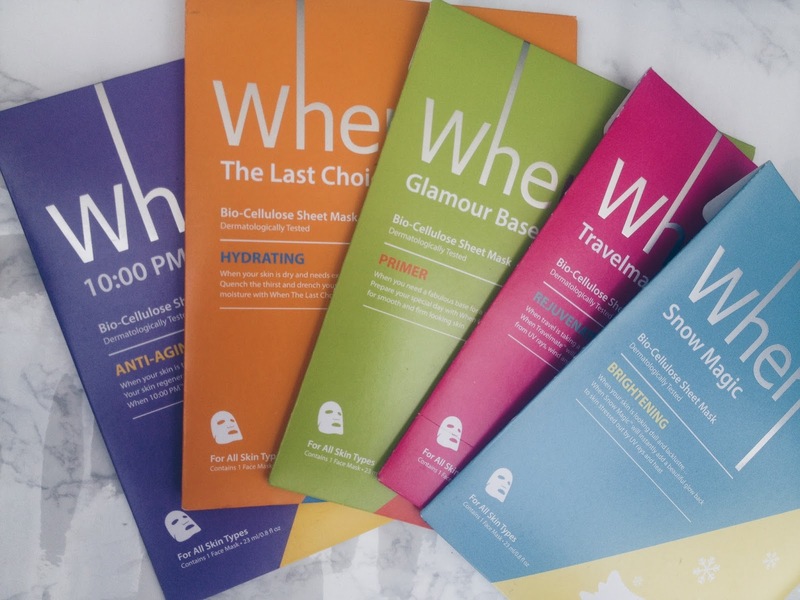 When mask is a brand where you don't have to spend hundreds of dollars to take care of your face, you can have masks for any occasion! For travel, acne, 10AM recover, before makeup and after makeup. 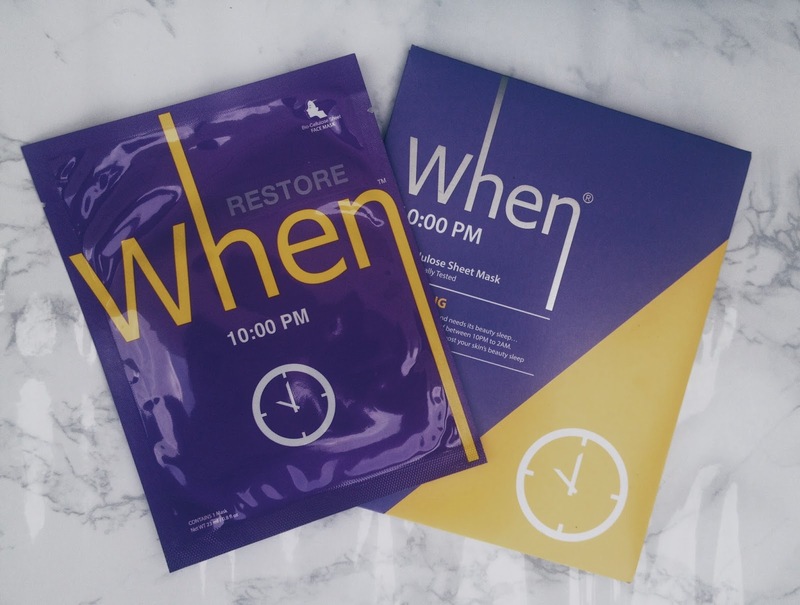 All When masks contain hyaluronic acid and ginseng extracts to help keep skin moisturized and healthy! You can find this mask at Sephora of course. 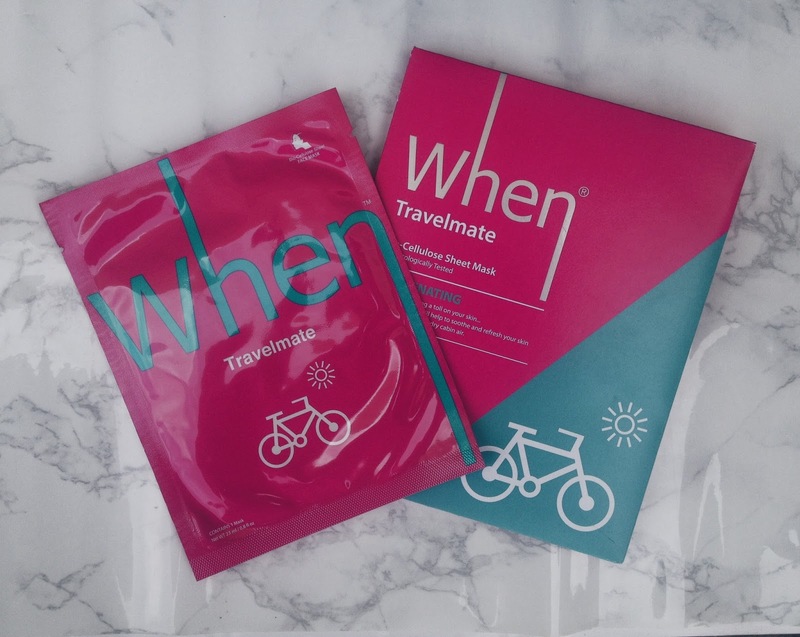 Travel Mate - Rejuvenating Contains chamomile flower water and Swiss Alpine herb extracts to gently hydrate and soothe skin. 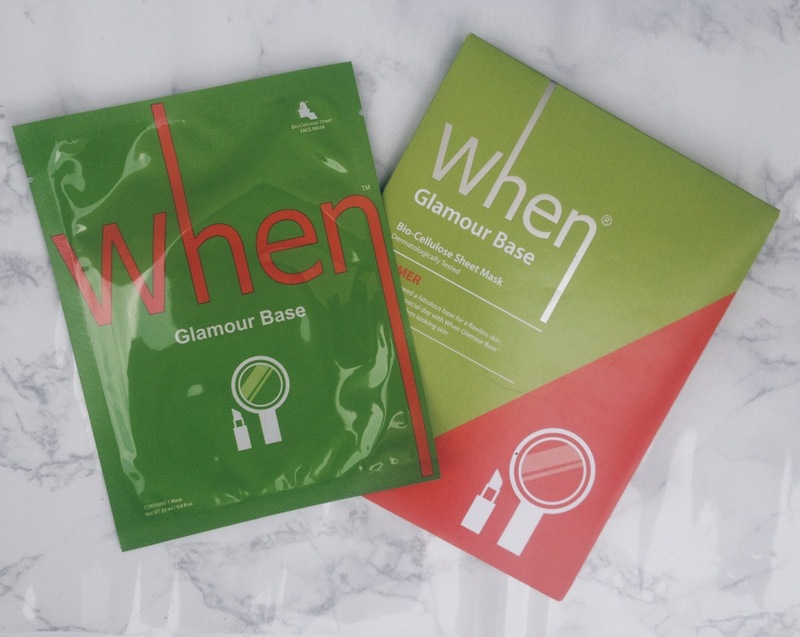 Glamour Base - Primer (previously called Makeup Base) Contains adenosine, collagen and peptides to help improve skin elasticity. 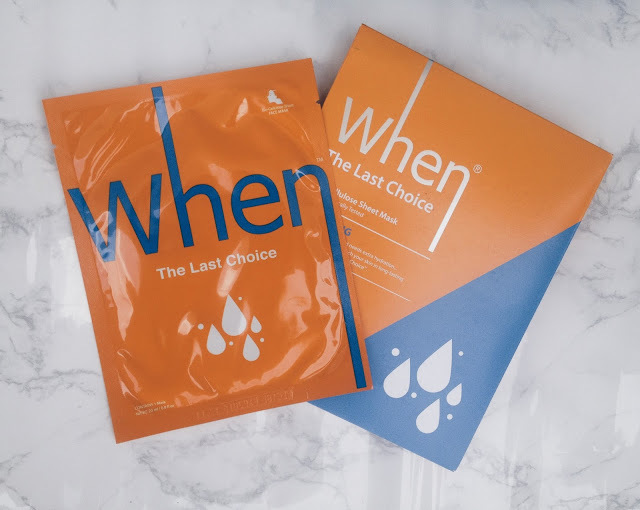 The Last Choice- Hydrating Contains sodium hyaluronate and saccharide isomerate to help keep skin moisturized. 10:00 PM - Anti-Aging Contains watermelon extract and collagen to protect skin and help improve skin conditions. 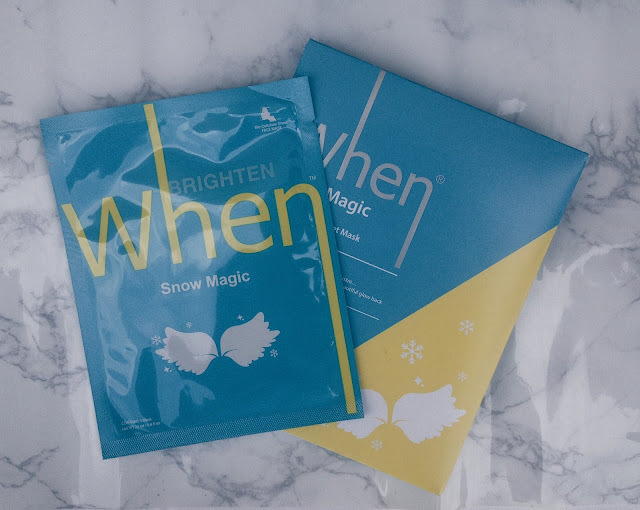 Snow Magic - Brightening Contains niacinamide (vitamin B3) and aloe vera leaf extract for brighter, glowing skin.